(Online Interactions Not Rated by the ESRB) Single Player, HD (High Definition) The 1987 classic returns with updated graphics, enhanced special effects and Dolby sound! 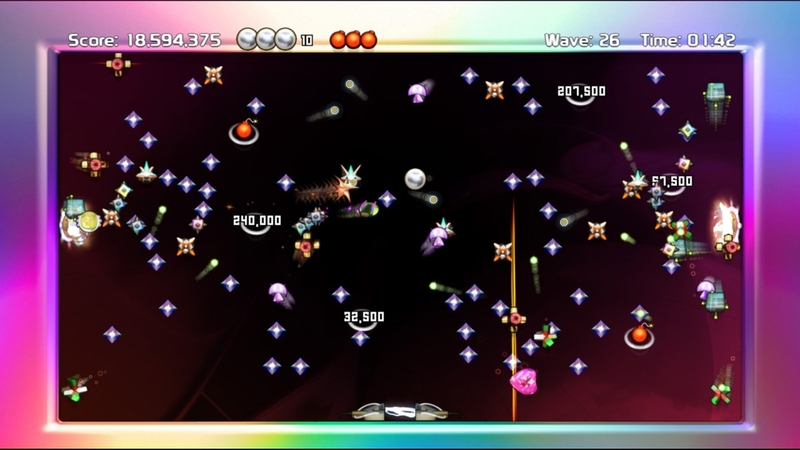 Pilot your ship through 60 waves, collecting crystals and evading the Nasties. These unique baddies--each one different--emerge from portals on each side of the screen. 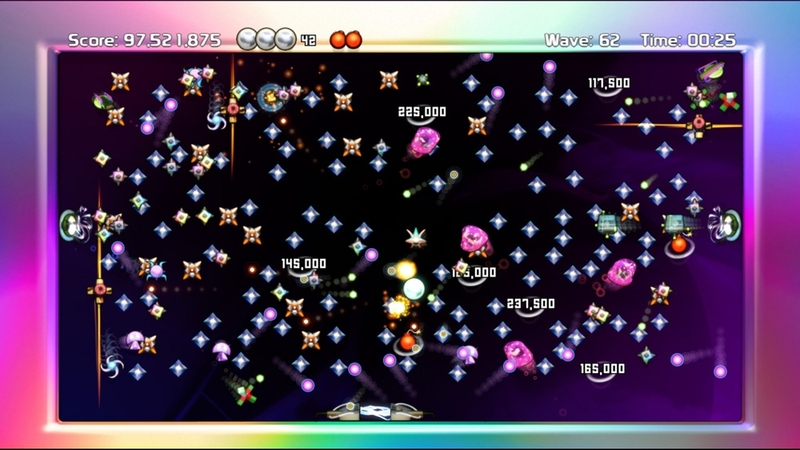 Fire your weapon at them, or deploy a smart bomb to vaporize every Nasty on the screen. Grab all the crystals to open the gateway at the bottom of the screen. And don’t forget to gather up the goodies in each wave… you can find bonus points, extra smart bombs and even an occasional mega-crystal for massive points! There are no refunds for this item. For more information, see www.xbox.com/live/accounts. Insane sounds from the animal kingdom. Player must be sitting down for play due to possible injuries caused by excessive laughing. Apply generously. Not to be taken internally. There are no refunds for this item. For more information, see www.xbox.com/live/accounts. Complete graphics reskin that gives the game a cool “handcrafted by draftsman” look. Nothing else looks anything like it. Amaze your friends. Stun your mom. Confuse your dog. There are no refunds for this item. For more information, see www.xbox.com/live/accounts. 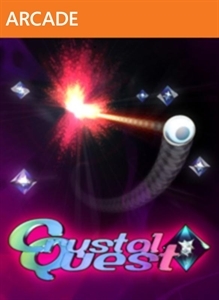 This spiffy set of novelty noises turns your quest for crystals into a whirling wonderland of swooping synthesizer sounds. Tune in, turn up, and freak out! There are no refunds for this item. For more information, see www.xbox.com/live/accounts. Single Player, HD (High Definition) The 1987 classic returns with updated graphics, enhanced special effects and Dolby sound! 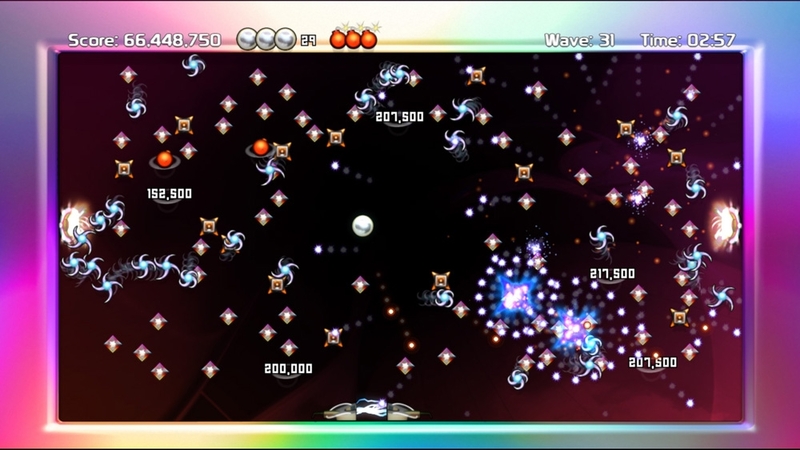 Pilot your ship through 60 waves, collecting crystals and evading the Nasties. These unique baddies--each one different--emerge from portals on each side of the screen. 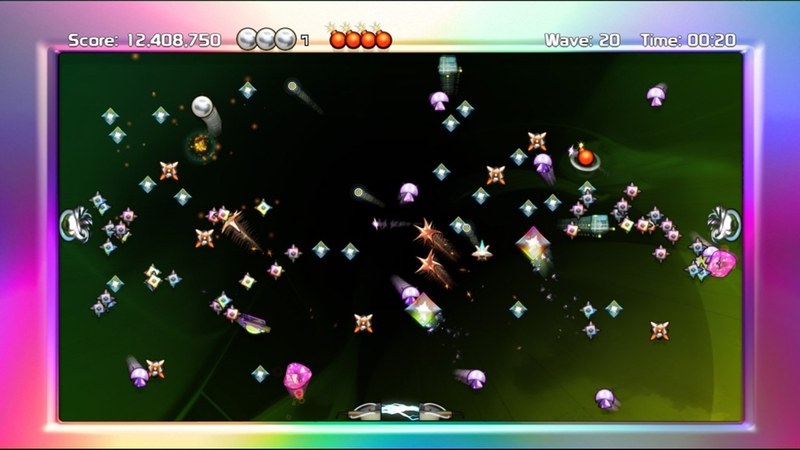 Fire your weapon at them, or deploy a smart bomb to vaporize every Nasty on the screen. Grab all the crystals to open the gateway at the bottom of the screen. And don’t forget to gather up the goodies in each wave… you can find bonus points, extra smart bombs and even an occasional mega-crystal for massive points!